According to a recently published report from Lux Research, the energy storage market will be grow by 8 percent year reaching $50 billion in 2020. Driven by vehicle plug-ins, transportation applications will grow the fastest with an 11 percent growth rate, reaching $21 billion by 2020. Electronics will grow at 6 percent and reach $27 billion by 2020, driven by battery demands in mainly smartphones and tablet computers. The market for stationary applications will be worth $2.8 billion, as it awaits cost breakthroughs. Lux Research expects EV sales to be the strongest in the United States until 2019, peaking at 167,000 units, before expiring subsidies dampen sales. 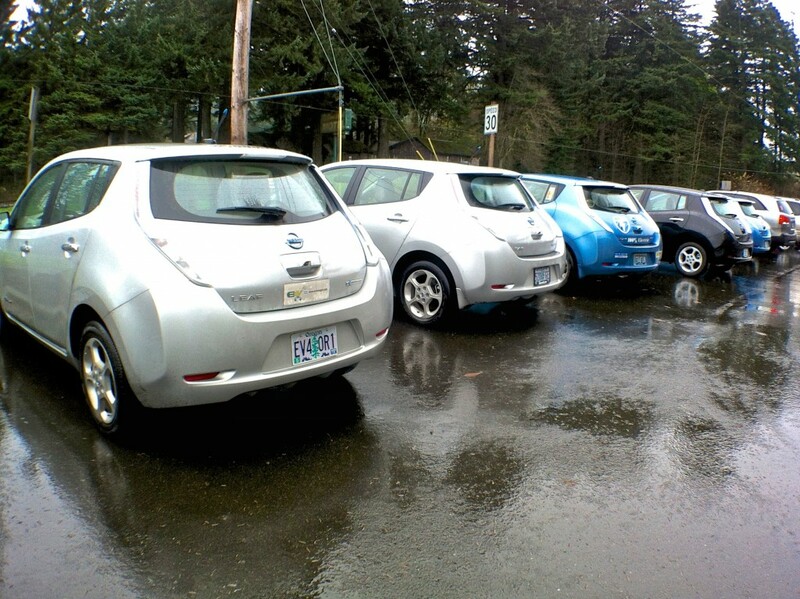 China will then become the largest market for EVs with sales of 145,000, versus 148,000 in the United States in 2020. “The automotive market is well on its way to displacing consumer electronics as the biggest user of energy storage. As that happens, it will lead to further scale and a new round of cost reductions, which will impact stationary applications as well,” said Cosmin Laslau, Lux Research Analyst and the lead author of the report. The residential market presents the largest opportunity for station energy storage applications as a result in the growth of home solar installations — leaping from less than $0.1 billion to $1.2 billion in 2020. A robust downstream industry, innovative financing and strong policies in countries such as Germany and the U.S. will be key drivers. UPS and backup applications provide the next largest opportunity, with $0.7 billion in 2020 revenues, while renewables shifting at the utility level with $0.3 billion, rounds out the top three.